Want to live near Pearland? Friendswood and Pearland are neighbors. Friendswood is south of Pearland and Houston near I-45, FM 518, and Highway 6. Many people who live in Friendswood work in the Clear Lake / NASA area. 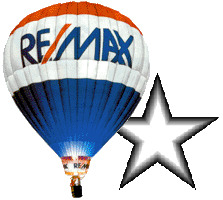 Scroll down to see a list of homes for sale or lease in Friendswood at the bottom of this page. Click here to learn more about the current value of your Friendswood home. If you are thinking about leasing your home, The Silver Star Group can help you find the right tenants, get the right price for your home, and take care of all the property management duties. Visit our Property Management page. The Silver Star Group is your expert when it comes to real estate in Friendswood.